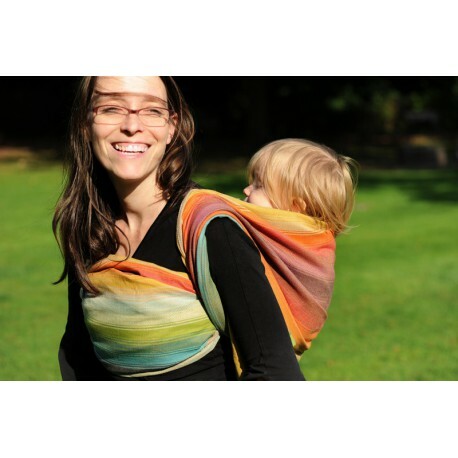 Babywearing Ring sling Boy or Girl by Girasol from 100% Cotton. 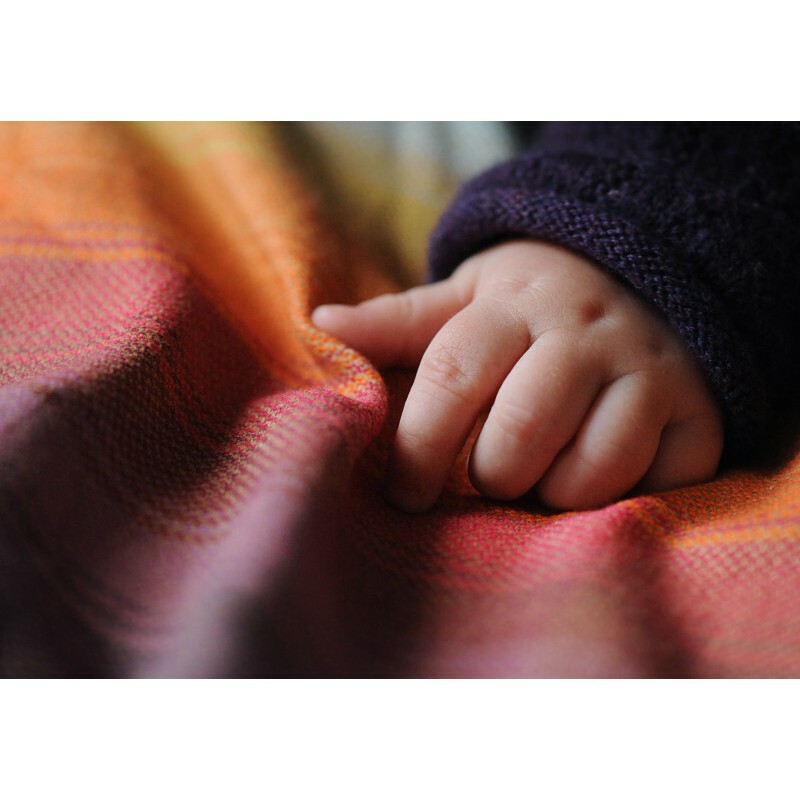 Twill weave babywearing Ring sling by Girasol from 100% Cotton. It is happy colorful wrap with stripes!